The name Zanzibar immediately conjures up images of an island paradise with soft-sand, white beaches and shimmering azure waters. But, the Zanzibar Archipelago is so much more than romantic coastlines and blissful sunsets – these islands offer a kaleidoscope of sights, smells and tastes which feed your soul and leave you wanting to return again. 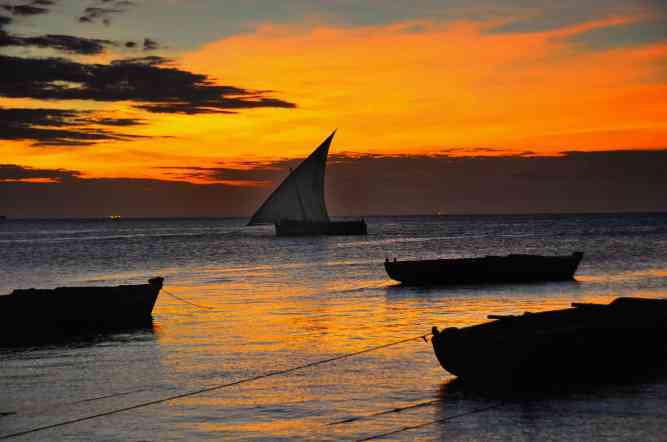 Zanzibar is without a doubt a tropical dream destination, ideal for getting away from it all, but it is also a fascinating destination from a historical and cultural perspective, as well as being a top adventure and eco-tourism destination. 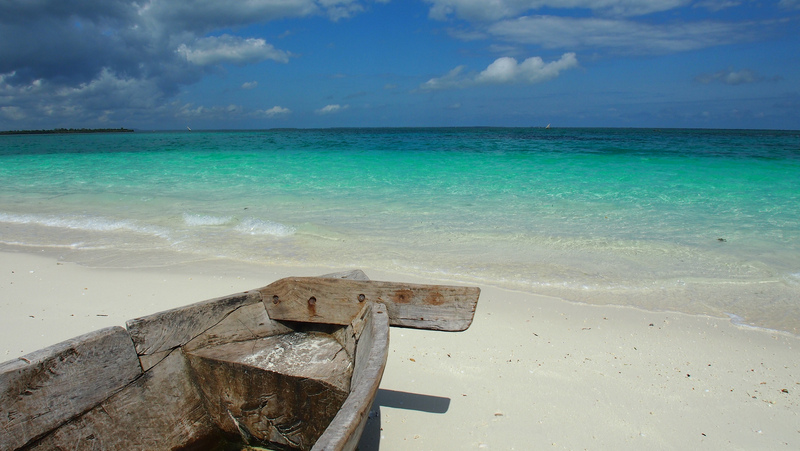 Zanzibar is the home of idyllic beaches, balmy weather & warm tropical waters. This archipelago is renowned for clear warm waters, coral reefs and rich marine diversity making it a perfect under-water destination for snorkelling and diving. 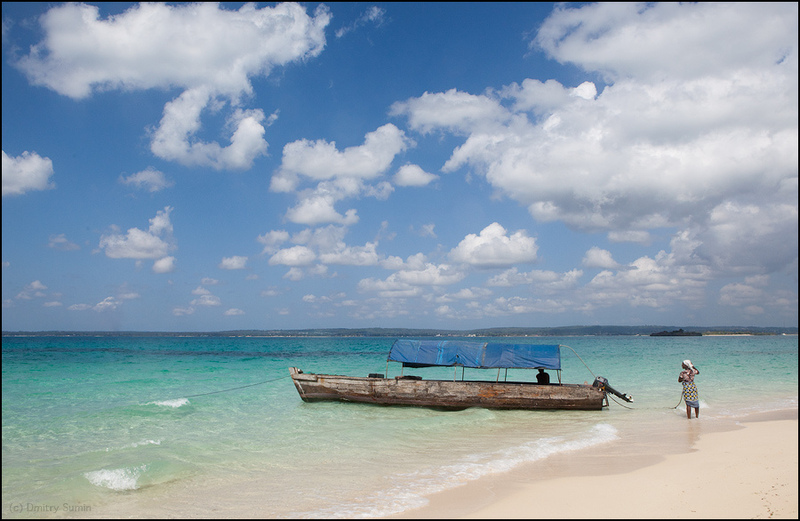 If it is lazy days along white sandy beaches that you are after – Zanzibar is hard to beat. But, in addition to the perfect beach destination, Zanzibar is also full of options for nature lovers, culture vultures and adventurers. 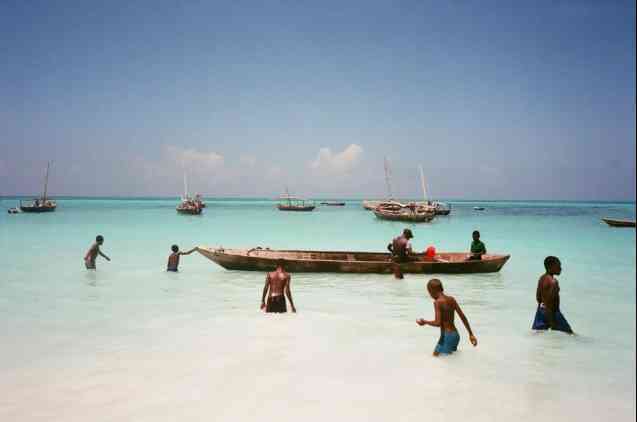 Zanzibar is fairly undeveloped and enjoys semi-autonomy from mainland Tanzania. The colourful history and rich heritage can be seen in the strong Arabic, Indian, African, Persian and European influences and adds a vibrant dimension to the island. 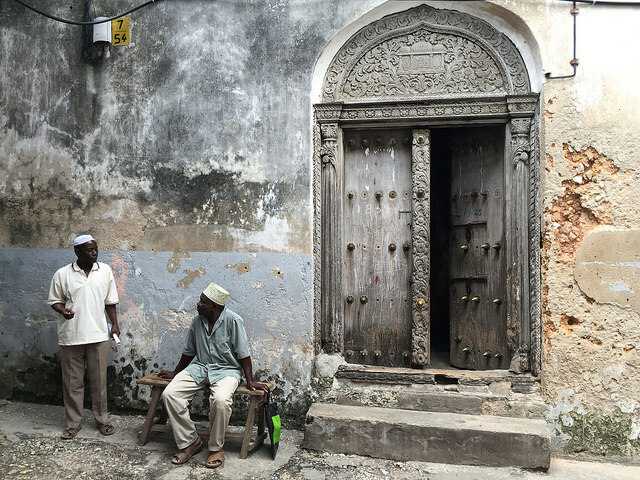 Exploring the cobbled alleyways of historic Stone Town’s old quarter, a UNESCO World Heritage Site, you encounter a captivating blend of diverse architectural styles in the mosques and houses interwoven to create this charming destination. 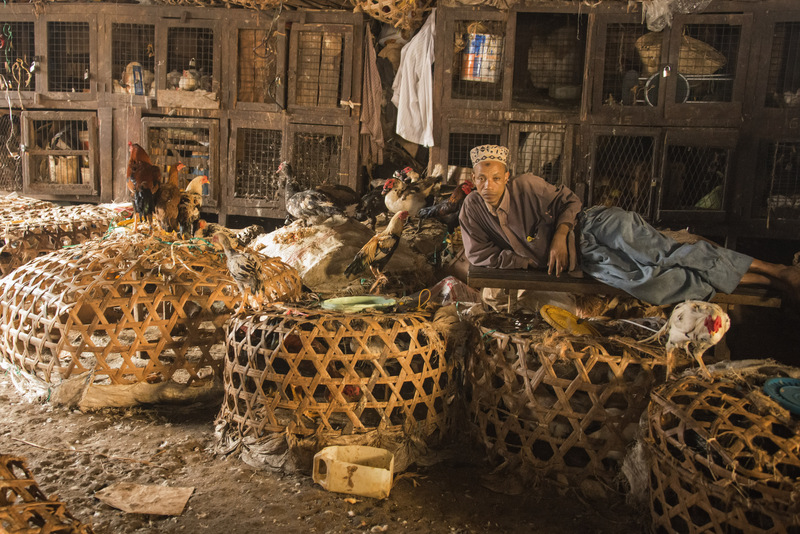 Old mansions and palaces, such as the House of Wonders, the old Turkish Baths, as well as lively bazaars, market stalls and shops all overwhelm the senses with their energy and detail; which tell the story of a long and tumultuous history. 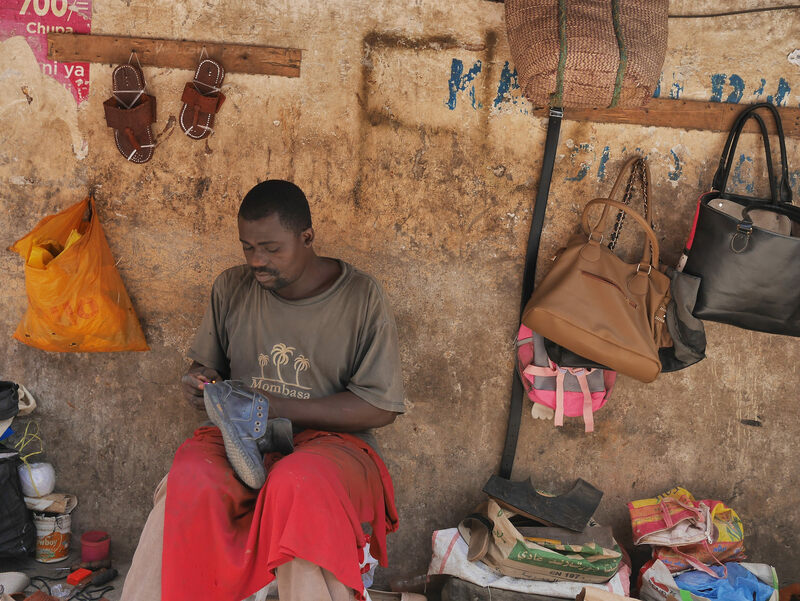 Zanzibar is predominantly Islamic and this is evident in the lifestyle of the locals and the design of everything from furniture and fabric to jewellery and crafts. Look out for the famous carved teak Zanzibar doors. The Dhow Countries Music Academy is a great place to get a feel for the local music style known as Taarab – which is a blend of classical Swahili poetry, percussion and rhythm infused with a myriad of influences from the Middle East, Africa, India and the West. 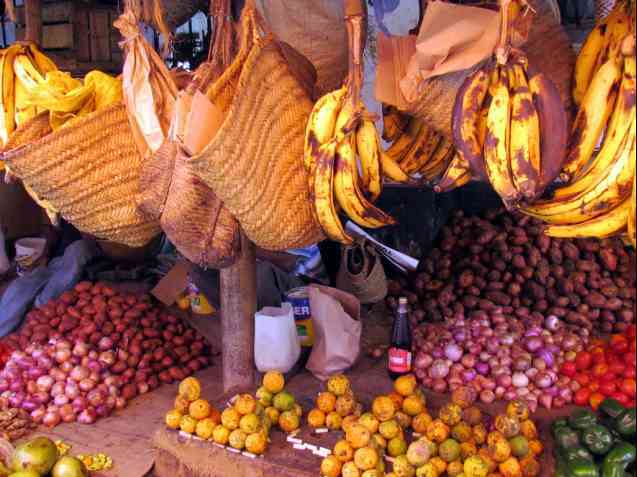 Zanzibar Island is well known as the Spice Island due to the farming and processing of aromatic spices like cloves, turmeric, cinnamon, nutmeg, lemon grass and black pepper. 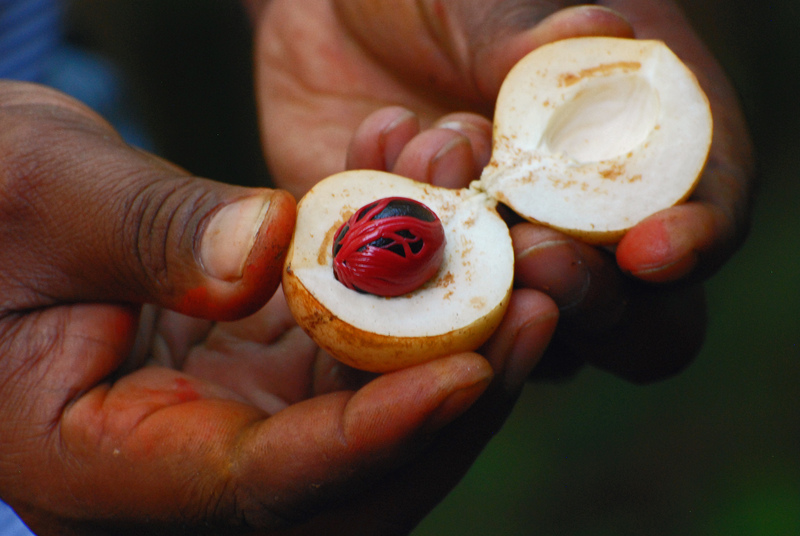 Visit spice plantations to learn about the process and history of these crops, their medicinal and culinary uses. 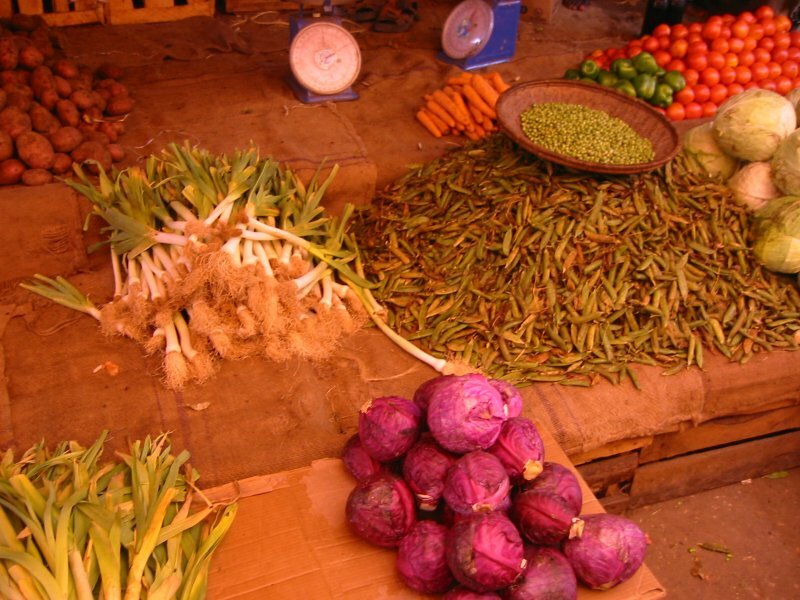 Follow the aromas and sample the delicious blend of flavours in the market street food and traditionally prepared dishes. Not just aromatic, but also romantic – it’s ideal place to spice things up. With some of the most beautiful lodges and settings in the world, how can the archipelago not be the perfect place for romance. It’s the perfect place to take long walks on the beach, relax beside the water and drink cocktails as the sun sets. 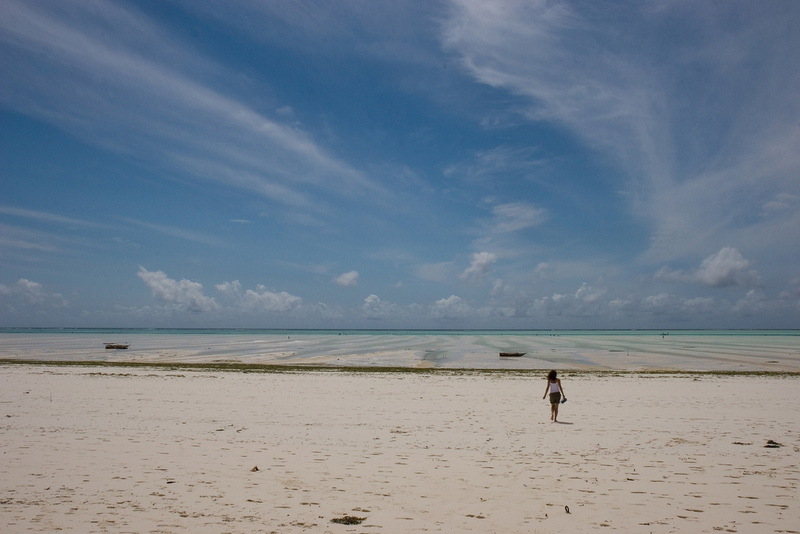 Zanzibar is, of course, a popular honeymoon and wedding destination. 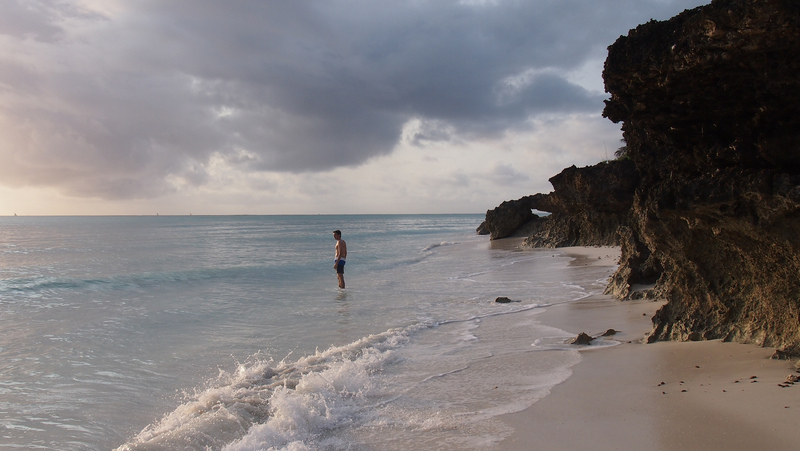 For those looking for something even less populated and developed the neighbouring islands of Pemba, Mafia, Chumbe and Mnemba make wonderful destinations where you are likely to have entire stretches of beach all to your self. 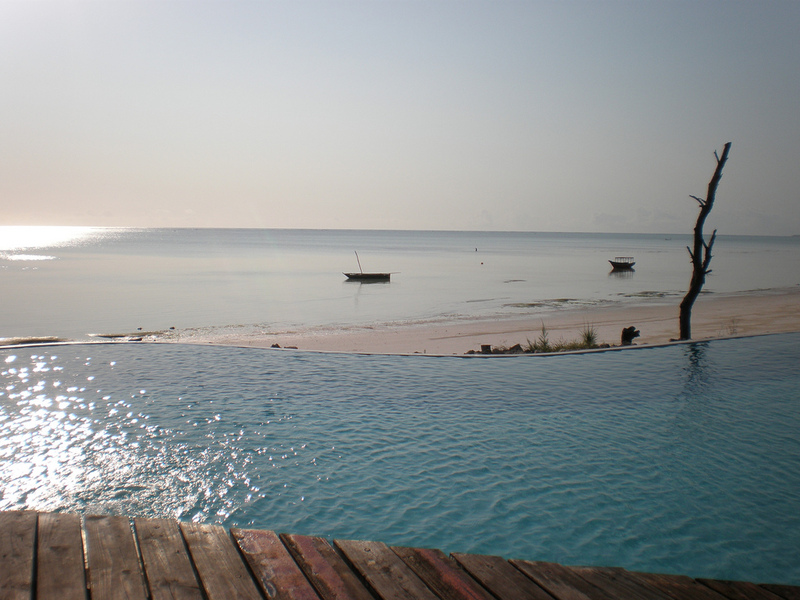 ​There are more than 50 smaller islands that make up this archipelago and many beautiful lodges to choose from. Rent a scooter (moped) to explore the narrow streets and beautiful coastline at your own pace, away from the crowds. 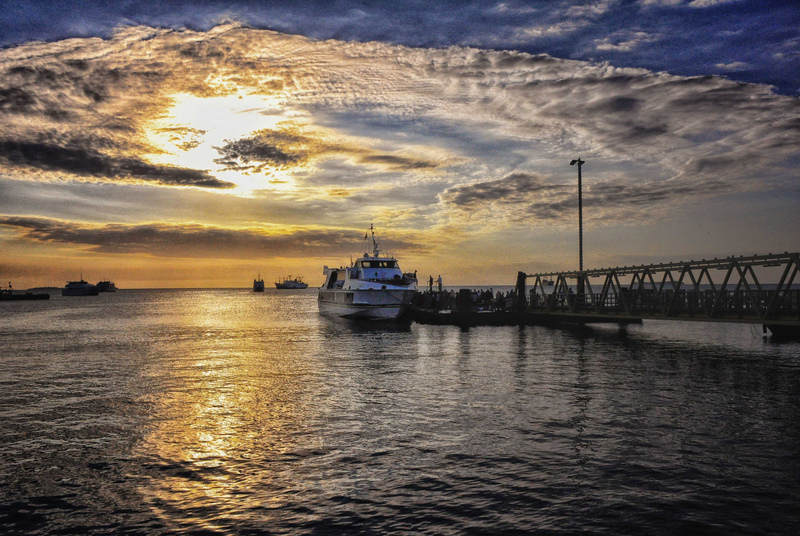 The roads are rough in places and the traffic can be a bit hair-raising, but it is the perfect way to enjoy the beautiful weather and go on tailor-made adventures to the lesser known corners of the islands. 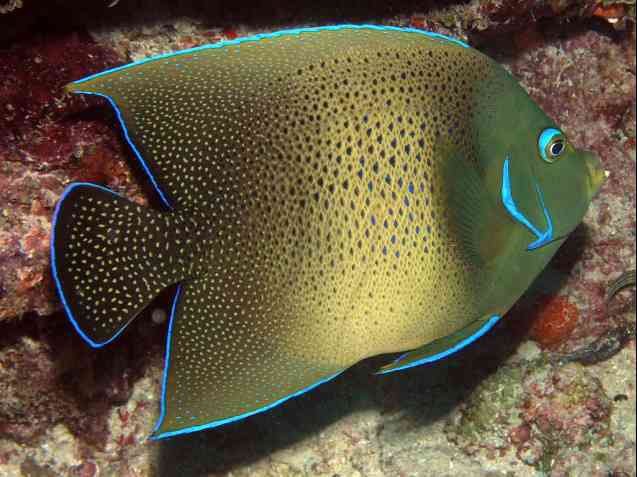 Zanzibar has some of the world’s most beautiful dive sights and is a well-loved destination for those wanting to explore the underwater world. 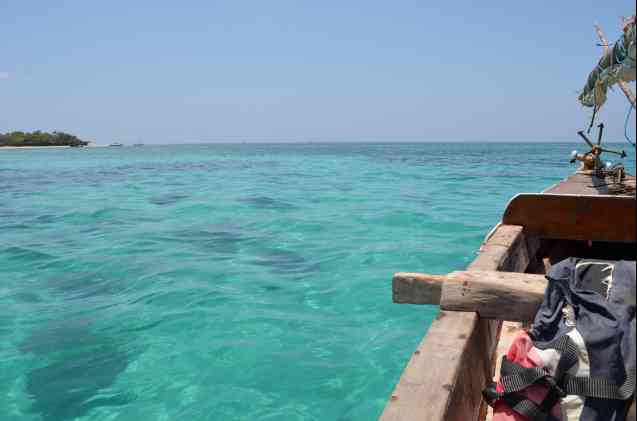 Zanzibar has a long list of offerings for the outdoor water enthusiast – from scuba diving and deep-sea fishing to kayaking and sailing on traditional wooden dhows. 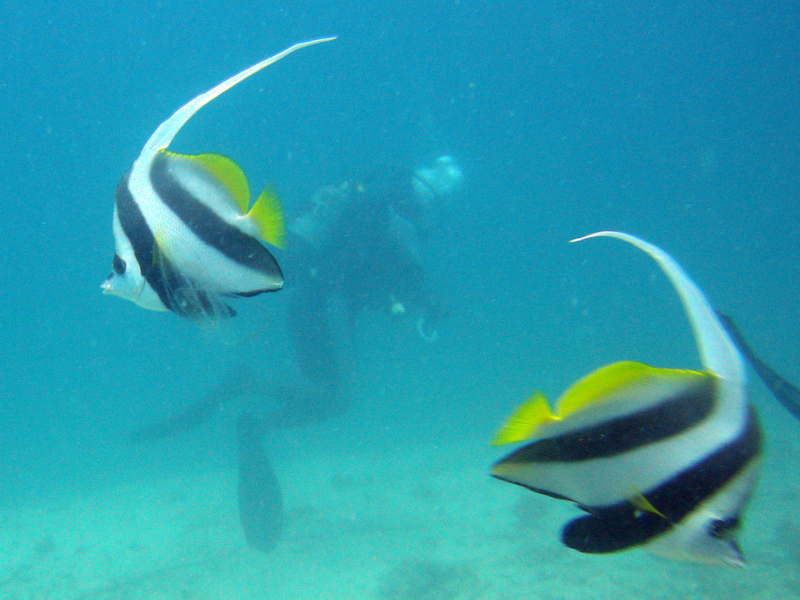 Swim and snorkel in search of tropical fish amongst the coral, or go windsurfing, kite-boarding water-skiing or island hopping. 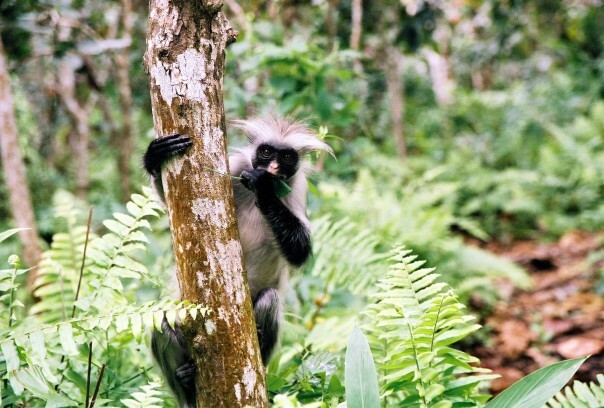 Another great reason to visit Zanzibar is the The Jozani Forest Reserve, home to the endangered Red Colobus Monkeys – one of the rarest primates in Africa. These monkeys are endemic to the island and with conservation efforts, are slowly recovering from the brink of extinction. 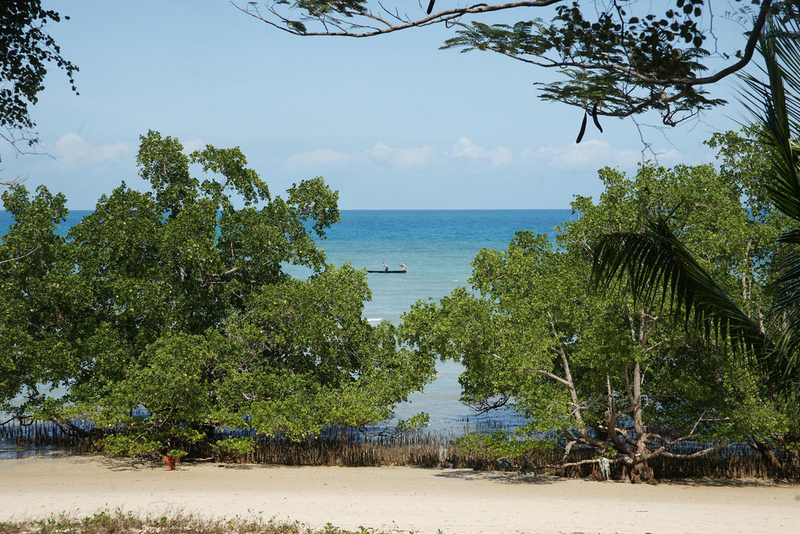 The mature forests of Jozani form part of the island’s only National Park, where you can also see hundreds of different butterflies, numerous birds and a variety of interesting plants and animals. 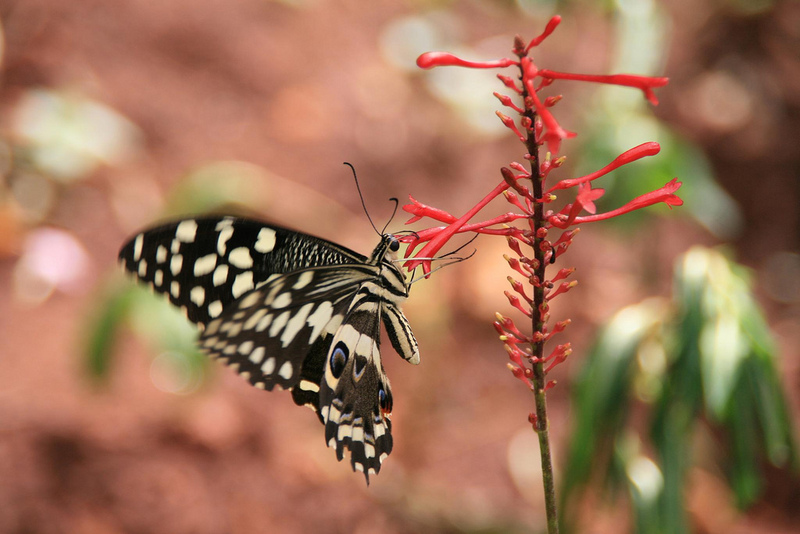 Zanzibar Butterfly Centre (located 1km from Jozani Forest Park) is an environmental community project that has trained local people from the community to farm butterflies sustainably. 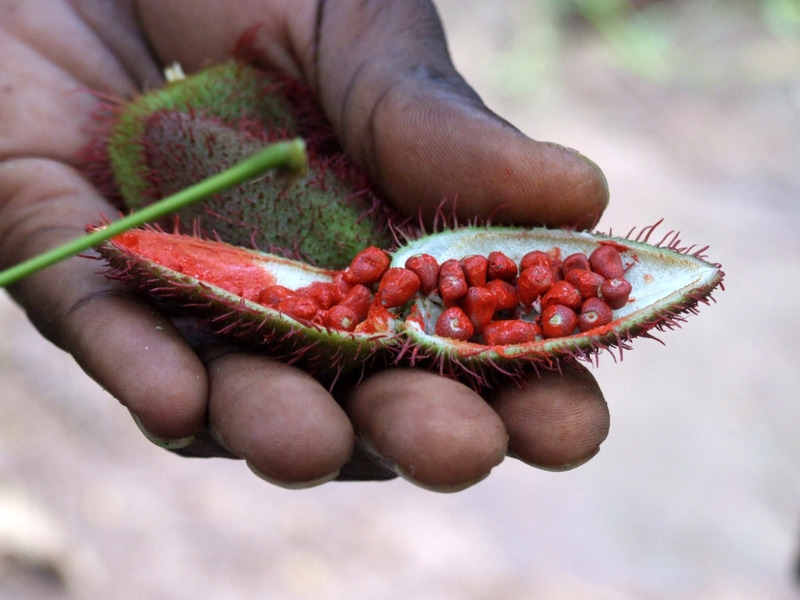 The project aims to create income for the locals and conserve the local forest by running one of Africa’s biggest butterfly sanctuaries, as well as by exporting butterfly pupae. 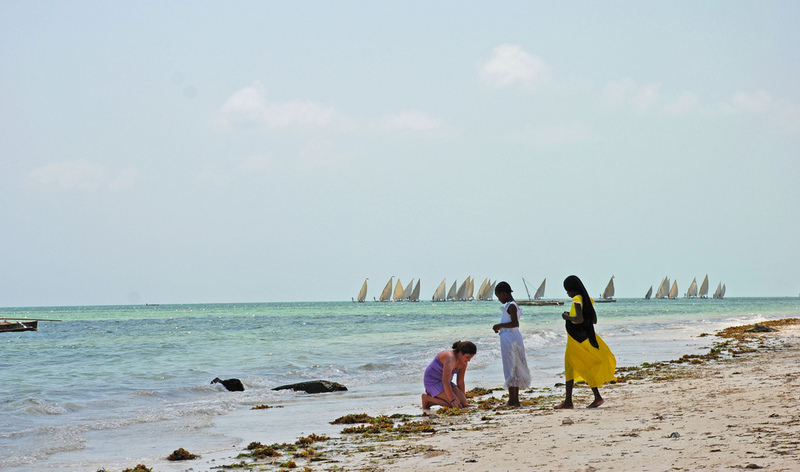 Visitors can participate in an interactive tour with one of the knowledgeable guides in the lush, netted gardens where hundreds of butterflies, all native species to Zanzibar, fly freely. 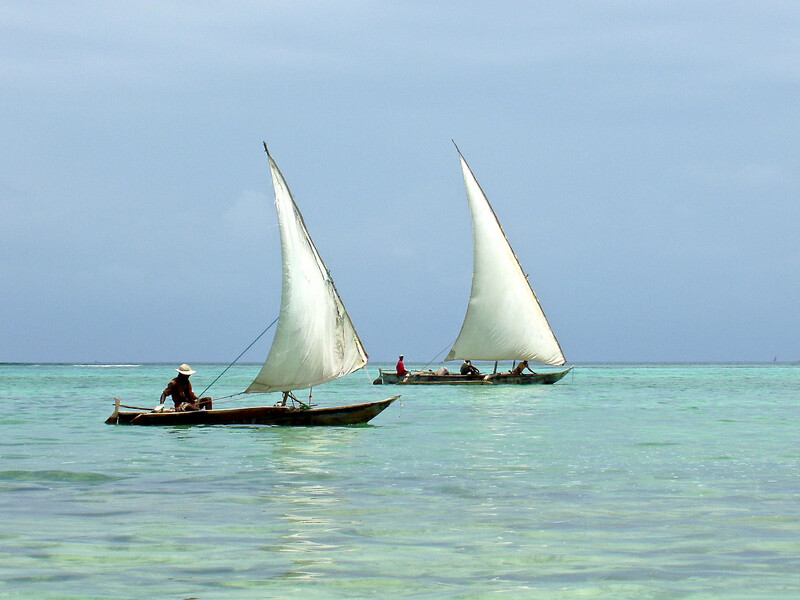 Kizimkazi on the south coast of Zanzibar Island is a popular location for going in search of dolphins. A short boat ride from the village takes you out into the big blue to hopefully see the schools of bottle-nosed or humpback dolphins often found in the area. Spotting these wild dolphins in the crystal clear waters of Zanzibar is an unforgettable experience. The Miza Miza Caves and the oldest mosque in East Africa can also be found in Kizimkazi and are well worth a visit. At the northern tip of the island you will find Mnarani Natural Aquarium where Zanzibar’s turtle conservation is centred. 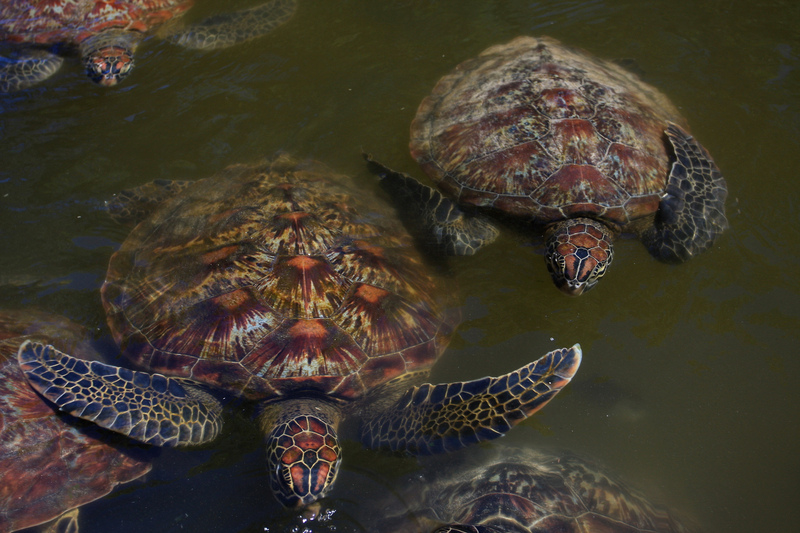 Created around a natural tidal pool the aquarium not only cares for the injured Hawksbill and Greenturtles, but also ensures the safety and well-being of hatchlings. It is a community conservation project that focuses on educating locals and fishermen about the advantages of protecting these ocean creatures. 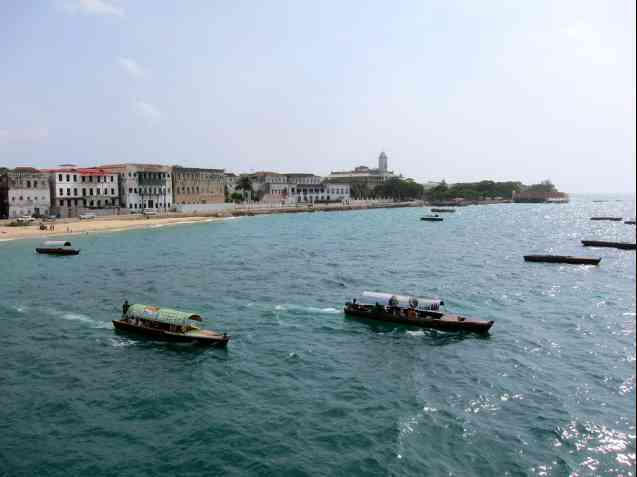 Prison Island, once a prison for errant slaves, is a small island found about 5.6 km off the coast of Stone Town. The island now provides sanctuary for the endangered Aldabra giant tortoise. Listed as highly vulnerable on the IUCN Red List, these giant tortoises are constantly under threat from poachers. This population has grown from the four tortoises originally gifted by the Seychelles government in 1919. The local markets and restaurants also offer a feast of fresh seafood – a treat definitely worth experiencing. 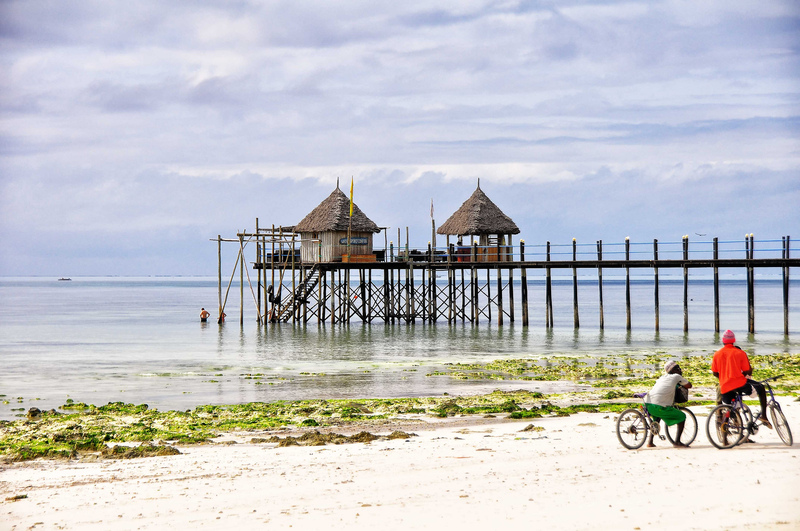 There are many ways to enjoy these culinary delights – from fresh fish cooked on open fires on the beach to Lobster Thermidore at one of Zanzibar’s hotels, or spiced and served with traditional flavours and twists. Your taste buds will be awakened and constantly tantalised by the variety. 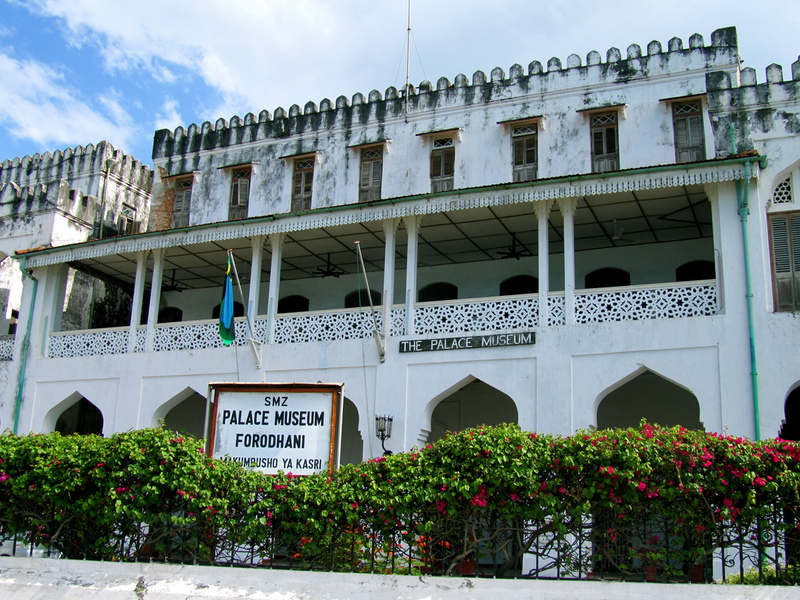 Zanzibar has a long and complex history having been the biggest slave market in East Africa, as well as a base for voyaging traders. It became well-known as the Spice Island for its aromatic spice offerings and was also an important player in the ivory trade. 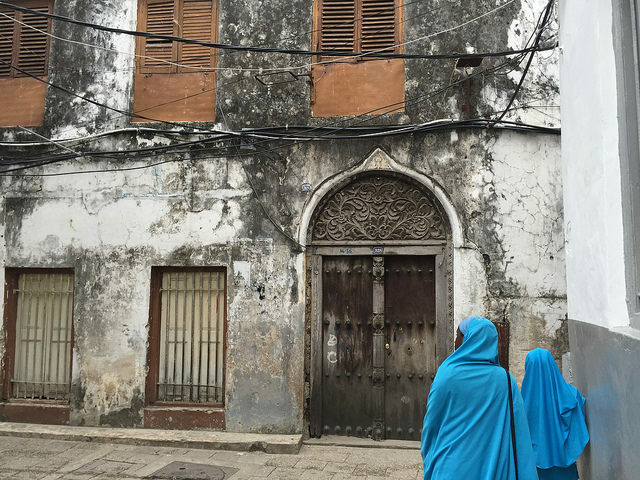 Zanzibar has been diversely influenced by the British, Arabs, Portuguese, Indians, Persians and Africans, all of whom have passed through the island and left their mark. 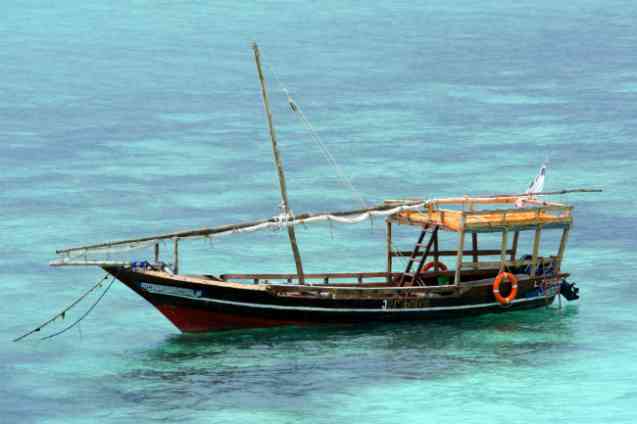 Enjoy a trip on a traditional hand-crafted wooden dhow – a remnant from the trade history of the area and still in use daily for transport and fishing. 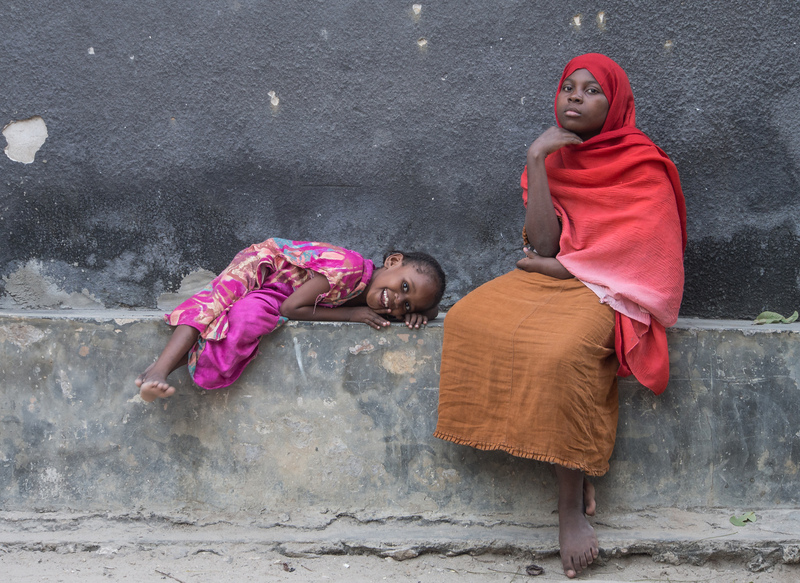 The people of Zanzibar are known for their friendliness – the locals are generally helpful and welcoming towards visitors. There is an island vibe outside of Stone Town’s bustle, a laid-back slow pace to life, and travel is relatively safe. Remember to be respectful of the Muslim norms, by dressing appropriately and not drinking alcohol in public places. 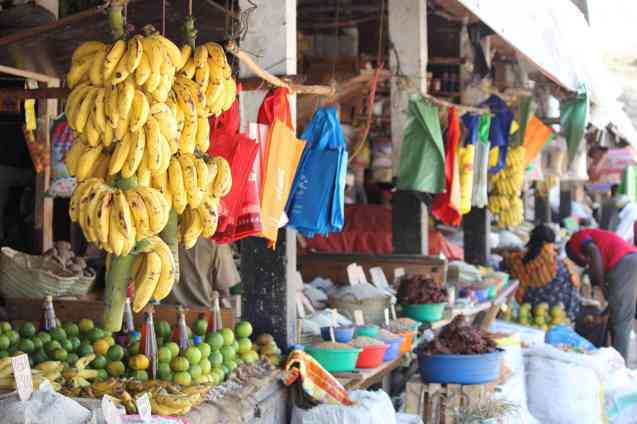 Zanzibar has a few interesting festivals– Sauti za Busara (an African music festival takes place annually in February), Jahazi (Jazz and Literary festival usually in September) and Mwaka Kogwa (a four-day festival held in July to mark Nairuzim – the Shirazi New Year). People from across the African continent participate in these gatherings seeing a cross-section of cultures, ages and backgrounds celebrating together. 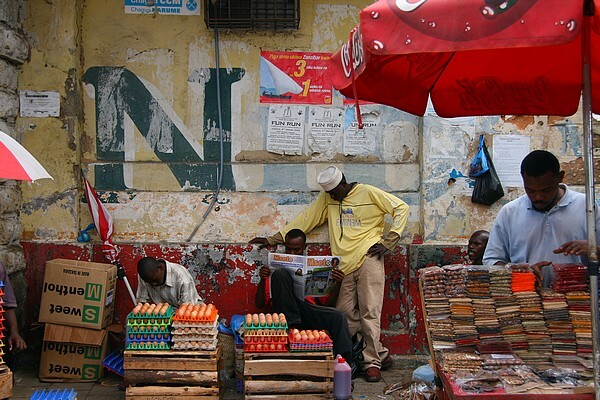 The Zanzibar International Film Festival (ZIFF) is the largest cultural event that takes place in June and July. The festival showcases cinema, music and performing arts from a diverse range of races, classes and religions, drawing a large audience. 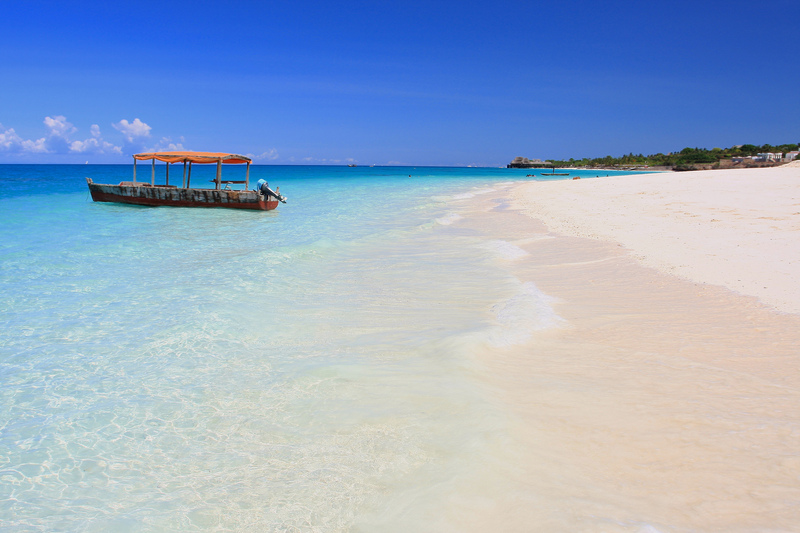 Zanzibar has something for everyone – from exclusive five star experiences to family-friendly affordability. 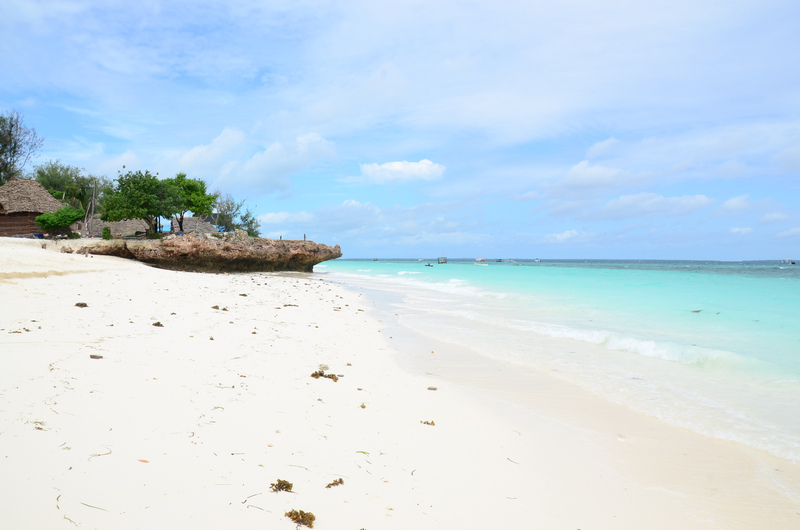 Suit yourself and your budget – whether it is ultimate luxury that you are after or a laid back beach shack – Zanzibar offers something for every taste and heart’s desire. Getting around in Zanzibar is simple and easy to do on your own, giving you the freedom to explore at leisure. 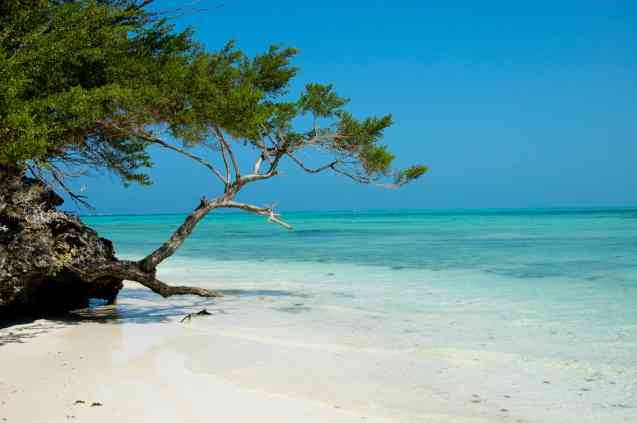 Zanzibar is easily accessible from Dar es Salaam by boat or by air and is a perfect add on to a African Safari holiday, giving you the best of both worlds. The magic of Zanzibar is that it is a multi-faceted destination, offering a unique blend of idyllic beaches, intriguing history, cultural diversity, tasty cuisine, exotic spices, and rich flora and fauna.